Rp 1750000 In stock! Order now! 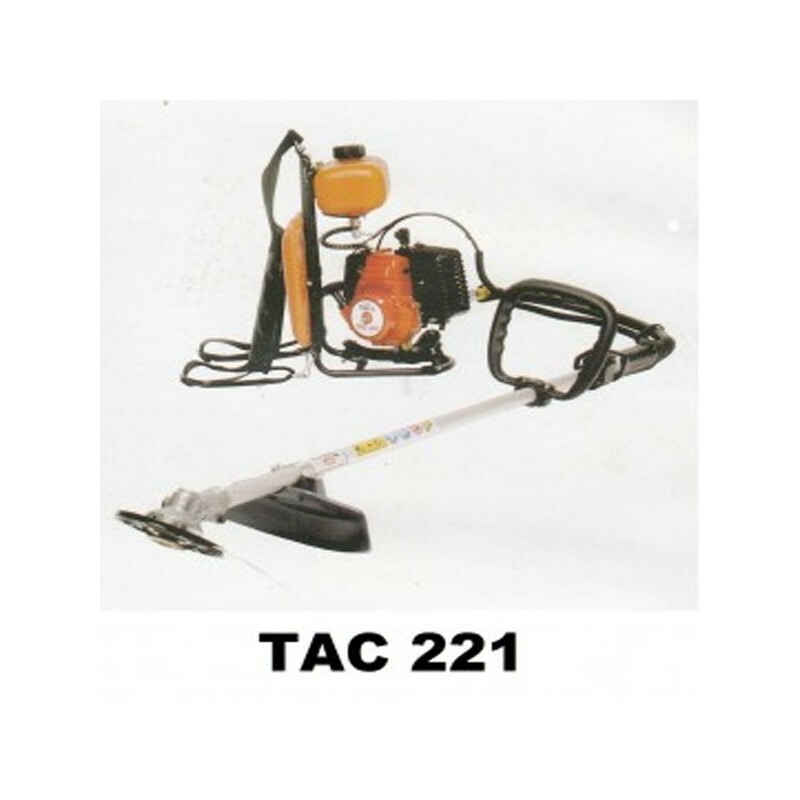 Tasco TAC221 Mesin potong Engine type2 cycle air cooled single cylinder Displacement22 cc Max Output1.2ps - 7000rpm Carburetor Float type.